Frank Kaunda was born on 6 July in Mangochi Tradition Authority Nankumba in mwalembe village. He started music when he was 11 years old in 2004 as an alto choir boy at St Agustin anglican church in Mangochi. 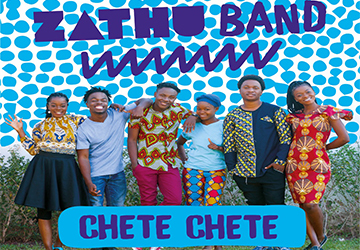 In 2016 he composed a song Chikondi Mmasewela as his first single in his first album.